Rubber journal spring is one of the important parts of the train. 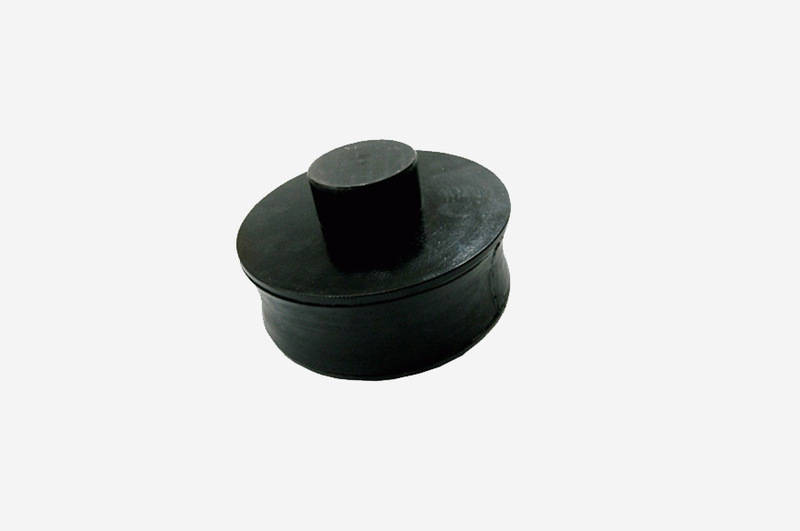 Rubber spring supporting equipment is widely used in vibrating screen. 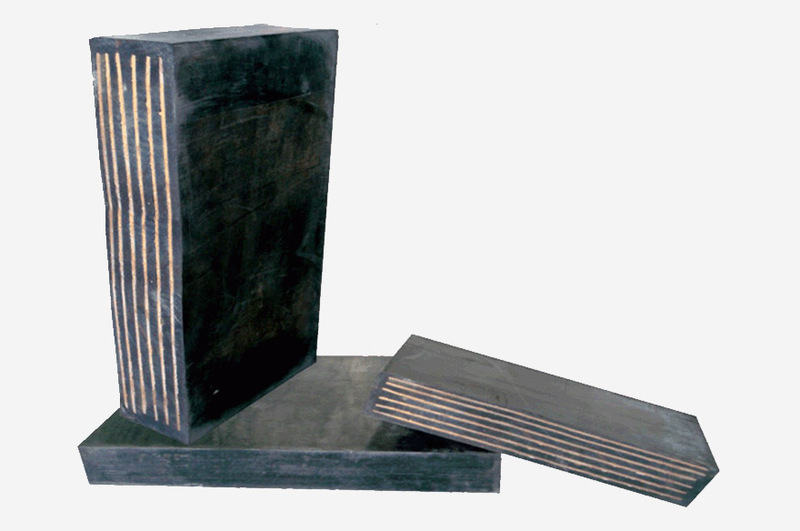 Its mainfunction includes two aspects :one is for supporting vibrating screen body and making machine body implement the needed vibration. The other is to decrease dynamic loadtransferred intofoundation or structure frame. 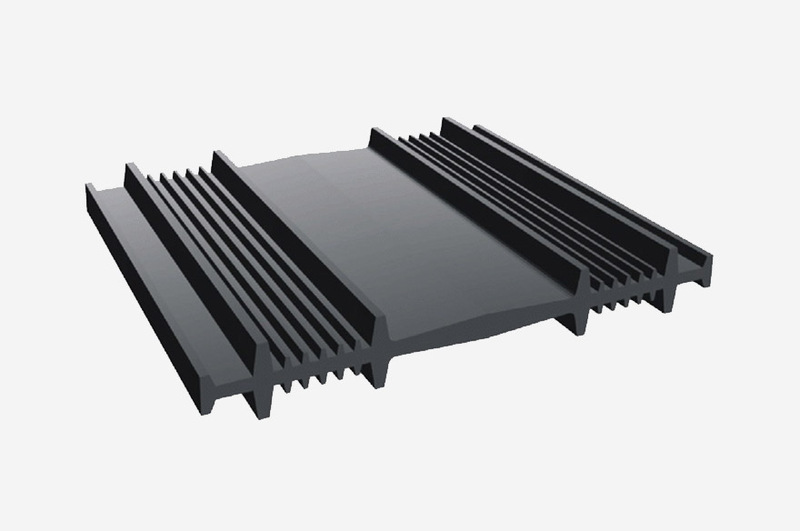 The equipment is mainly made up of rubber springs, base and support head seats. 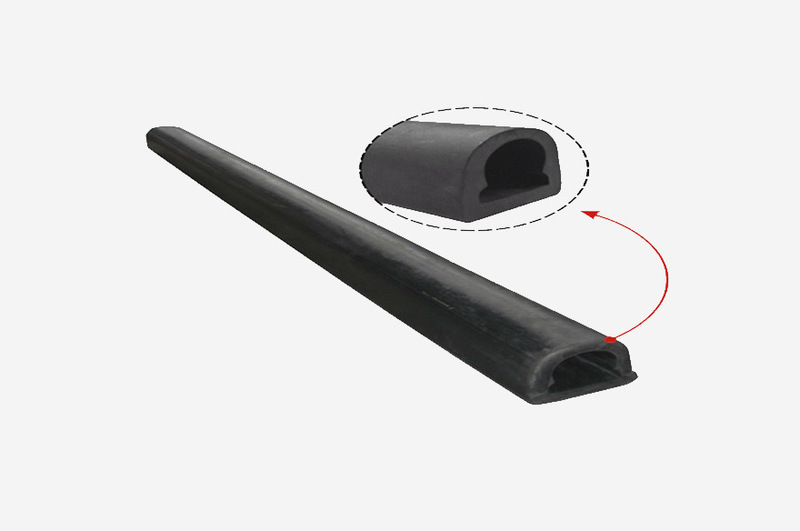 Rubber spring is a type of vibration control component using rubber's elastic deformation to realize spring's role. 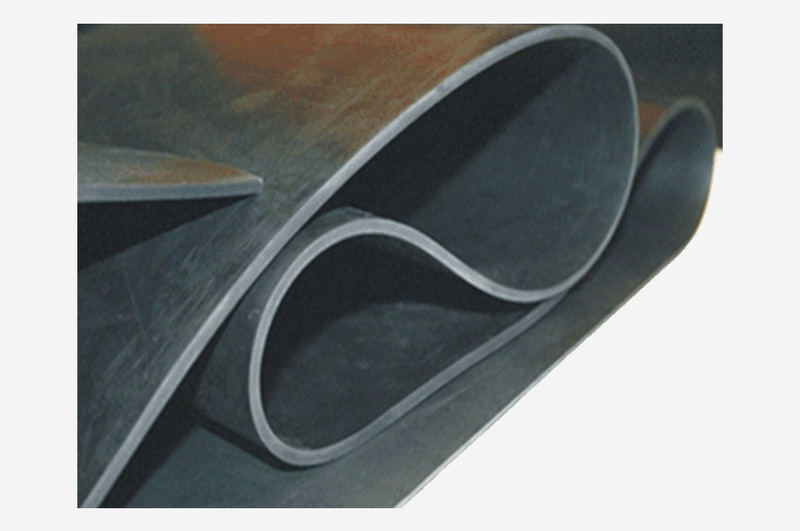 It is a kind of polymeric elasticity. Bug reporting & feedback, please contact us: GRADIN design studio.